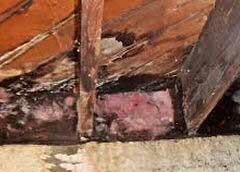 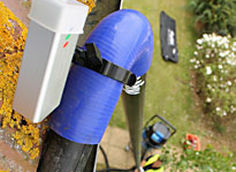 We provide commercial and residential gutter cleaning services in Southgate. 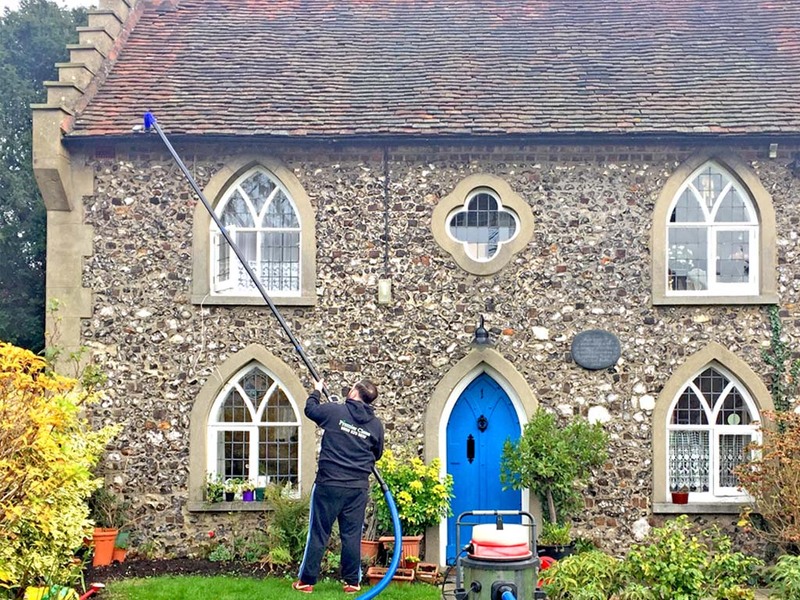 Our experts have over 15 years experience in the gutter cleaning industry and our team in Southgateare fully insured and Health & Safety compliant. 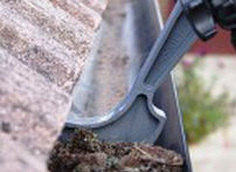 Our professionals have been cleaning and servicing gutters in Southgate since 2000. 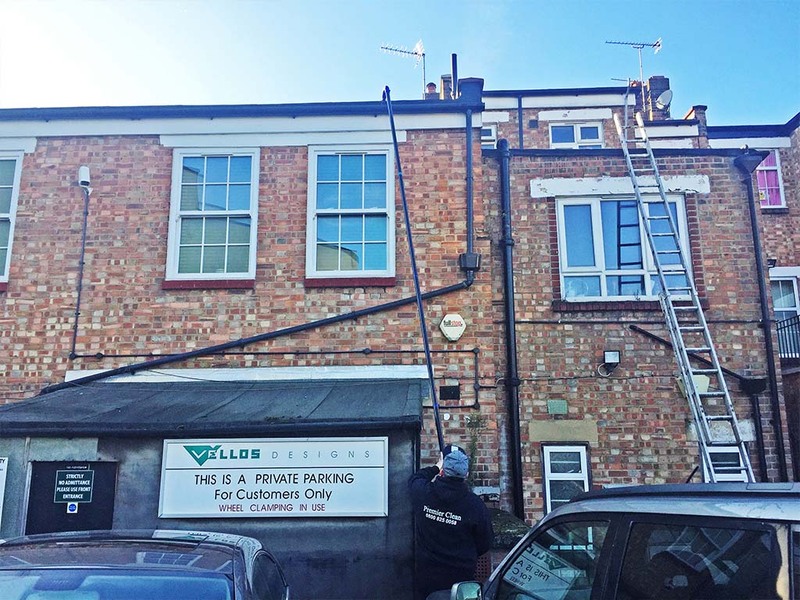 Nearly all the work can be completed from ground level ensuring a safe environment and little disruption to your Southgate home or business. 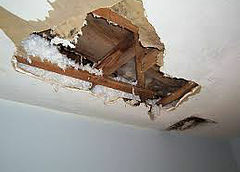 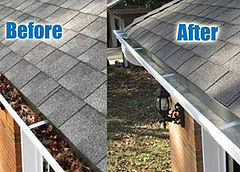 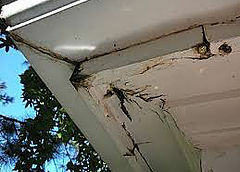 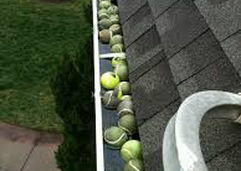 Do I need a gutter cleaning service in Southgate? 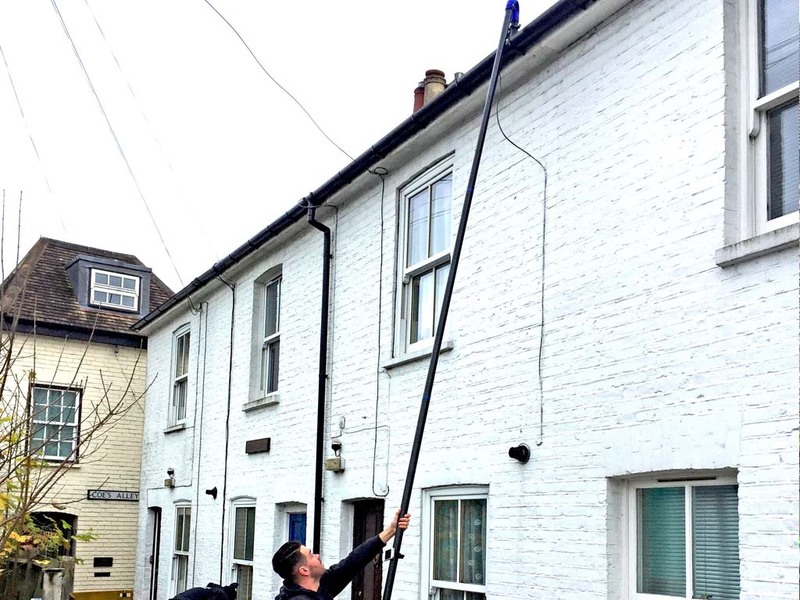 Get in touch with Premier Clean – We are Southgate’s leading gutter cleaning service! 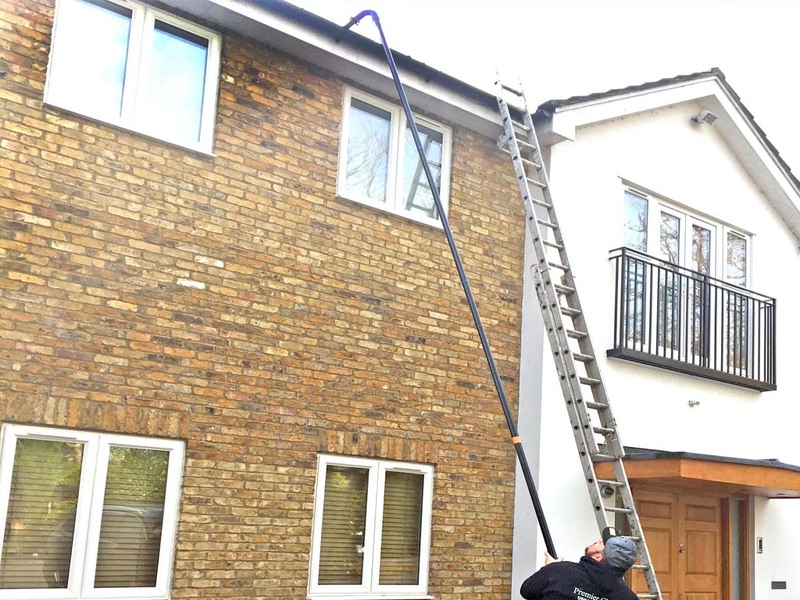 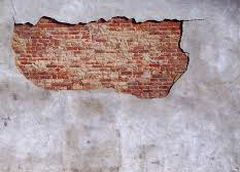 Premier Clean have been fixing Blown & Damaged Render in Southgate for over 15 years.